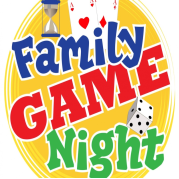 Sierra View Library invites families to Family Game Night! Playing board games brings families together and helps build critical thinking skills in children. So come into the library, find a table, grab a game, and have some fun.